On January 20-24 2015, Las Vegas will host one of the largest trade shows in the world, The International Builders show, and KBIS The kitchen and Bath Industry Show all in one place at the Las Vegas convention Center, and TheBuilderFix will be there. Covering all the newest and hottest new features for your home. From kitchen cabinets to wine cellars, windows to bath tubs! This show is so large it takes the three full days to see everything, and that is if you are moving fast! I will be highlighting the best of the best for the show this year, so keep checking back to this page to see all the great things i find. Also feel free to comment below and tell me what products you are interested in and I will check it out for you. This is your chance for some insider information that you can use to make your house the house people wished they had! Closet ideas to beautify your home! Laundry centers that make you want to do laundry! Here are a couple examples of what we found in 2014 at the show! 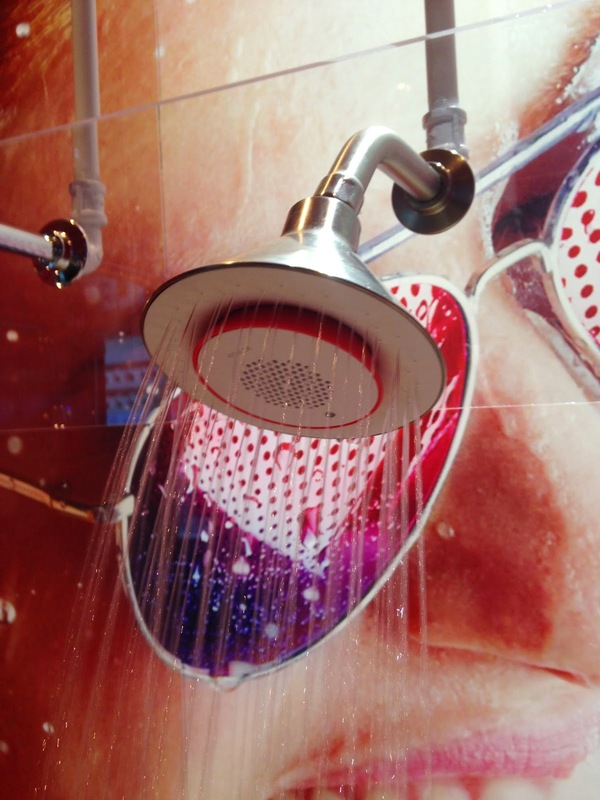 The Moxie, from Kohler, it makes showers so much better. 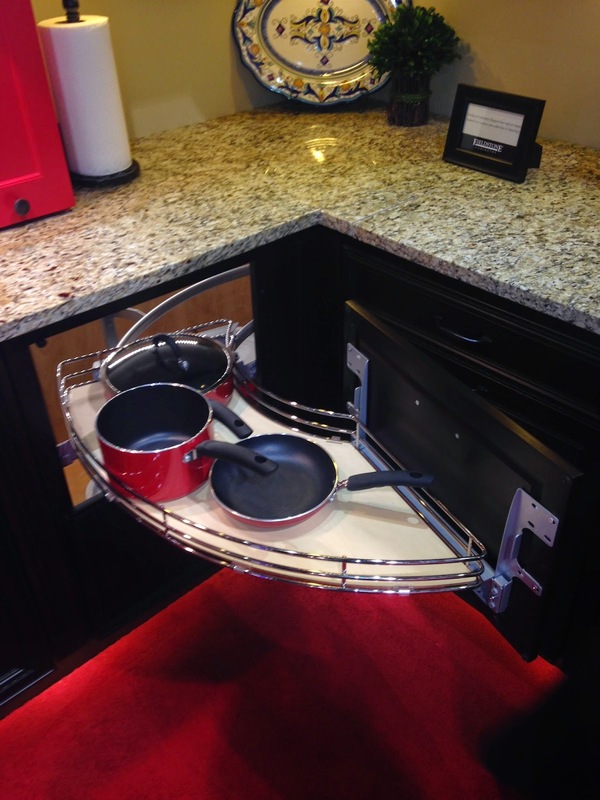 The Curve from Rev-a-shelf, a fantastic solution to dead space in your kitchen cabinets.